Knocking in petrol engine is due to the sudden spontaneous combustion of petrol before sparking of spark plug. Knocking in diesel engine is due to delay in combustion of diesel oil by compression. 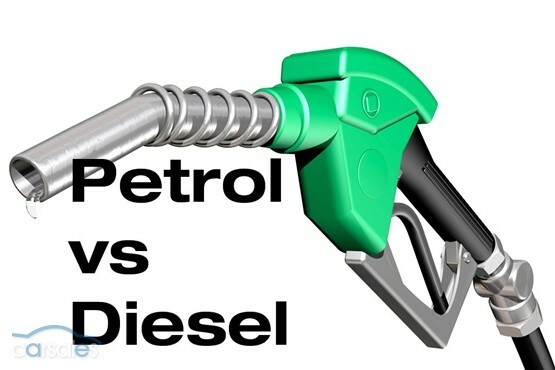 under test, is called cetane number of diesel oil.Higher the cetane number of fuel, less will be its knocking in diesel engine and better its quality.